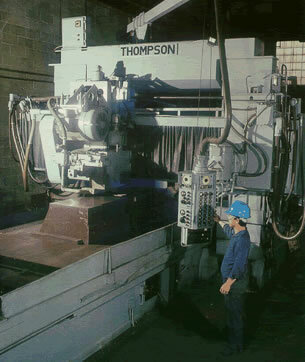 Established in 1910 on Lafayette Street in New York, Lafayette has been in the forefront of precision grinding services and knife manufacturing. Our innovative grinding methods are unique. Our people take pride in their work and know what really counts -- customer satisfaction is our number one priority. The result is loyal customers who rely on us for quality and value. Nearly a century of industry experience has taught us a lot about grinding, and the wide industries we serve. No matter what the application, we will try our best to solve your problem We learn your operation and your needs and deliver a precise, reliable, low cost grinding solution for your application -- never just an off-the-shelf answer.